Fathers Day Delivery is rated 4.8 out of 5 by 30. Give dad a taste of California with this classy wooden gift crate this Father's Day. We have gathered the very best of Mendocino County in this amazing gift pack. 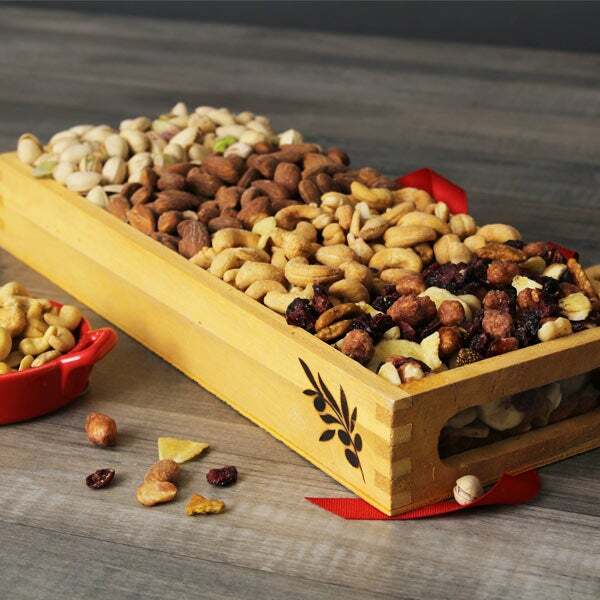 The freshness and quality of these cashews, pistachios, almonds, and trail mix are simply unparalleled. It will surely leave a smile on dad's face. 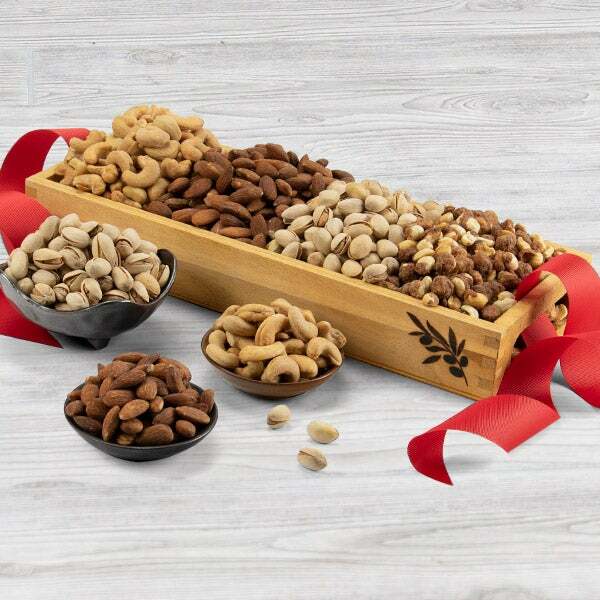 This gift not only tastes great but is very healthy, too! 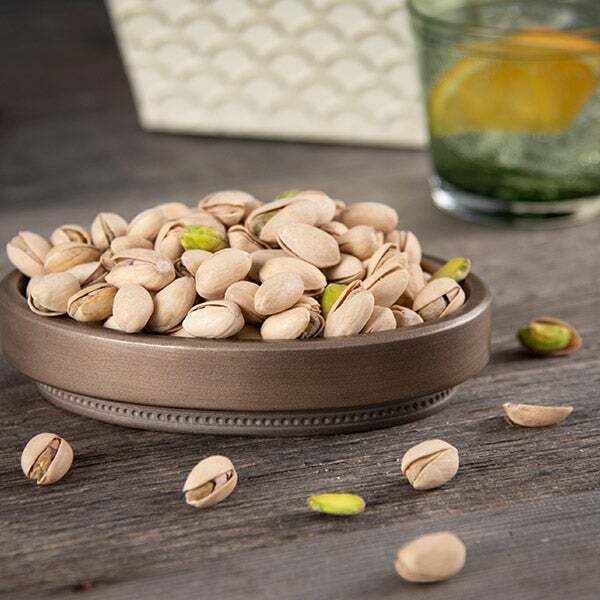 Roasted & Salted Pistachios by GourmetGiftBaskets.com - 6 oz. 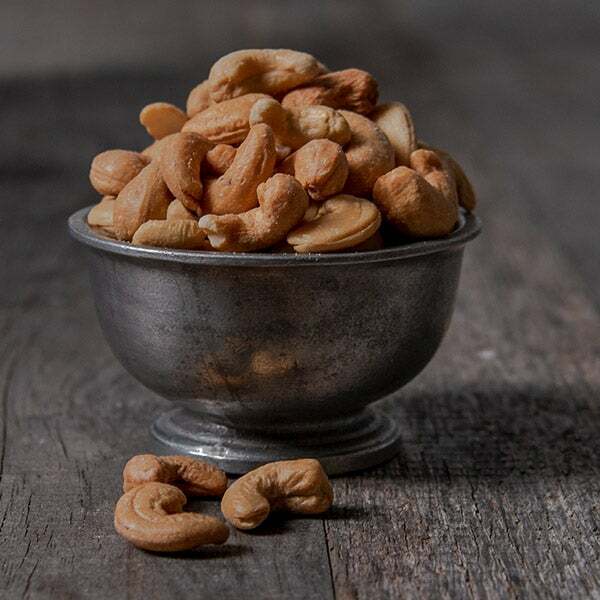 Roasted & Salted Cashews by GourmetGiftBaskets.com - 7 oz. 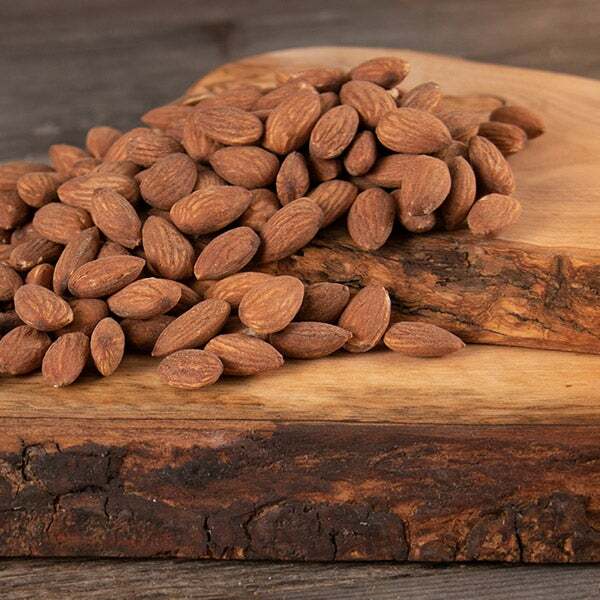 Roasted & Salted Almonds by GourmetGiftBaskets.com - 6 oz. 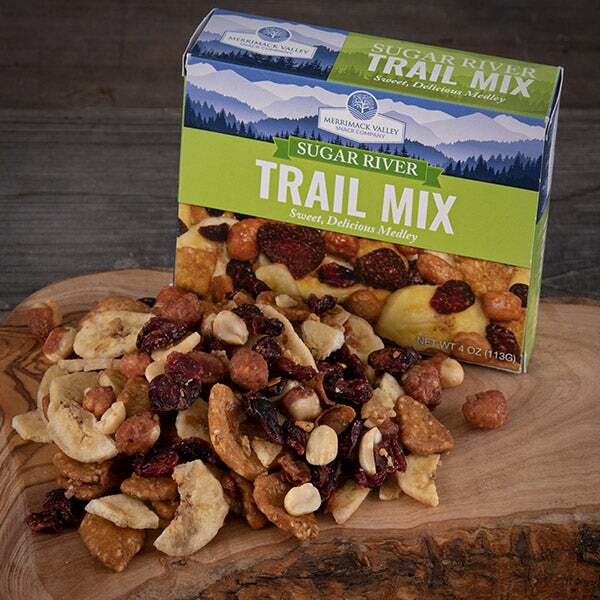 Sugar River Trail Mix by GourmetGiftBaskets.com - 4 oz.